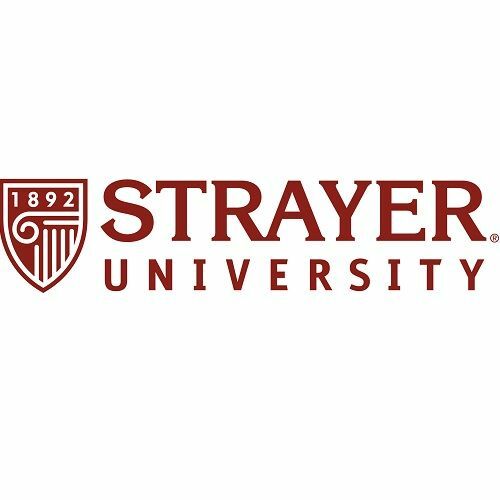 Privately-owned for-profit online education company Strayer University has appointed Erwin Penland as its advertising and marketing agency of record after a review. Erwin Penland will be tasked with collaborating with the 125-year-old university on long term marketing communication strategy including creative, brand strategy, social media and content. The client specializes in offering continuing education services to Americans studying remotely. Bosworth was appointed co-president along with CCO Con Williamson following the departure of Joe Saracino last February. Other recent staffing changes at the Erwin Penland include a series of promotions last June and the arrival of Scott Voege as senior vice president, group account director the following month. 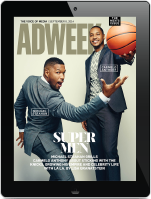 Erwin Penland’s first brand campaign for Strayer University is expected some time next month.